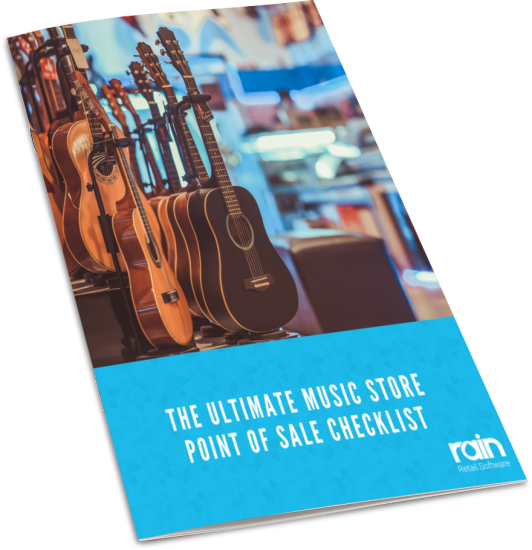 A good point of sale can significantly improve business processes, save time, and increase revenue for your music store. 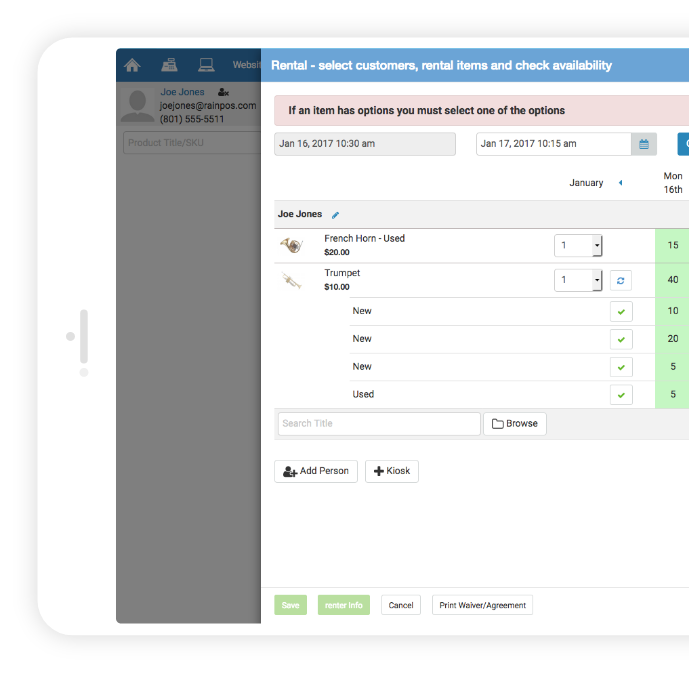 Whether you have one store or several, using an integrated POS will help you run your business efficiently and profitably. Please fill out the form below to download your free checklist now! 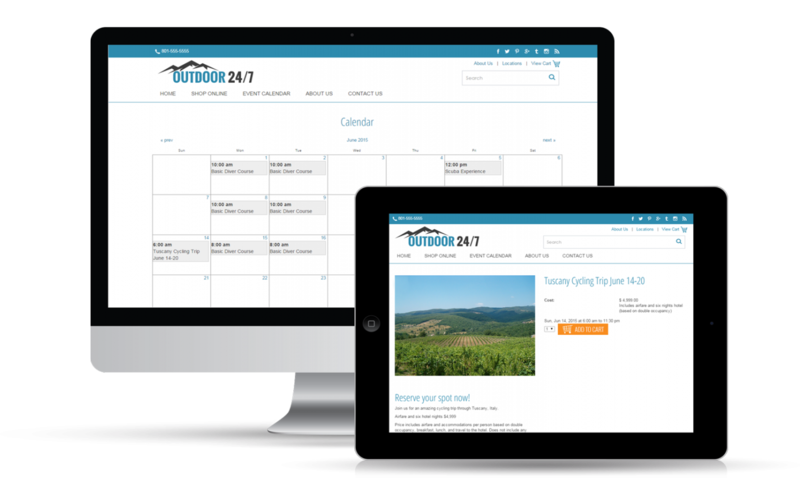 INTEGRATED ECOMMERCE WEBSITE DRIVES FOOT TRAFFIC IN-STORE. 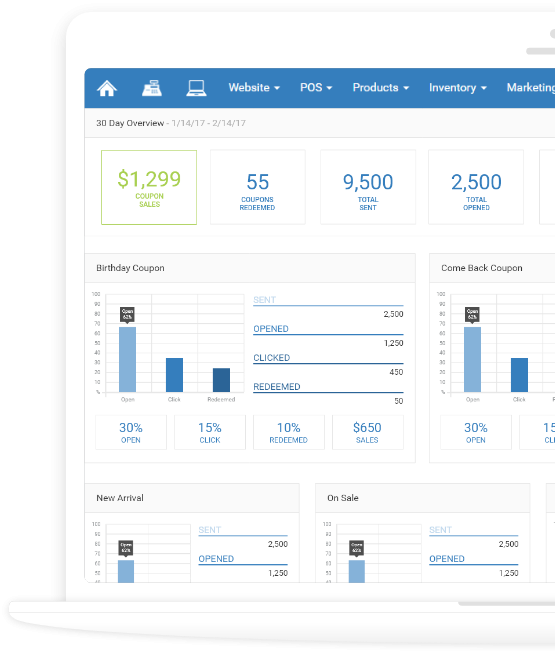 When your website inventory is powered by your point of sale, life gets easier... a lot easier. 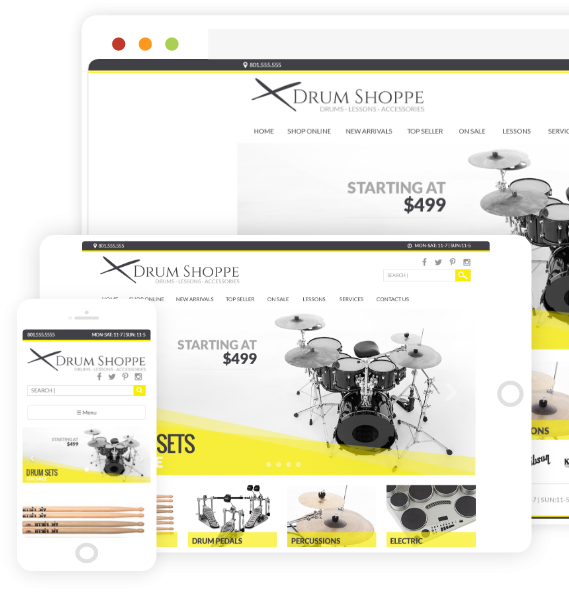 When customers search Google to see who has an instrument they want to buy, they can see you have it in stock in real time. Our customers tell us they see a significant increase in foot traffic to their store because consumers find them online, and find that what they are looking for is in stock.  Rain's integration with reverb allows you to easily choose which products in your Point of Sale to add to your Reverb store. 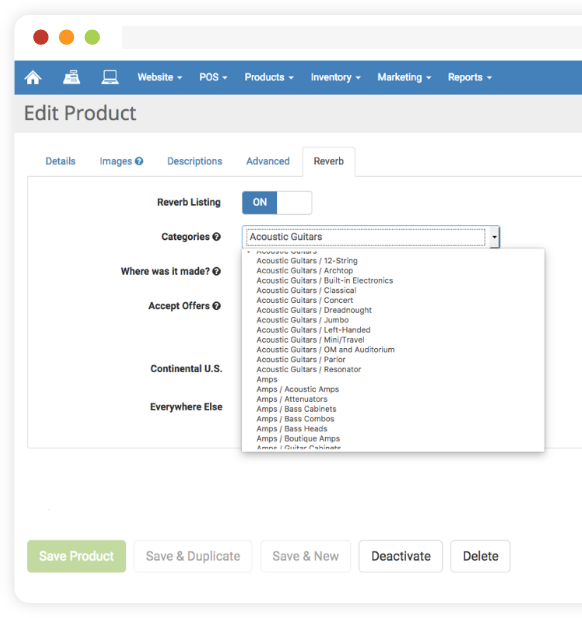 When products sell in your store, inventory will reduce on your Reverb store automatically and all your online orders can be fulfilled from one place. With Rain, managing rental equipment is now a breeze. 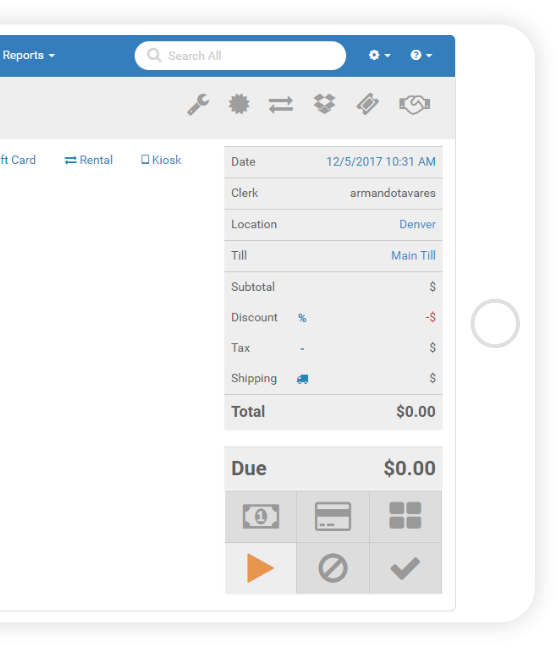 Since the rental system is integrated with your point of sale, inventory availability, customer accounts, reservations, deposits, late fees, waivers, and checkouts are now quick and painless... just the way you like it. 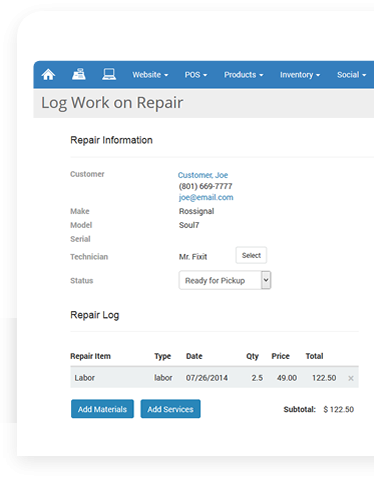 With Rain’s rent-to-own management, you can quickly create a rent-to-own contract right from your POS register. 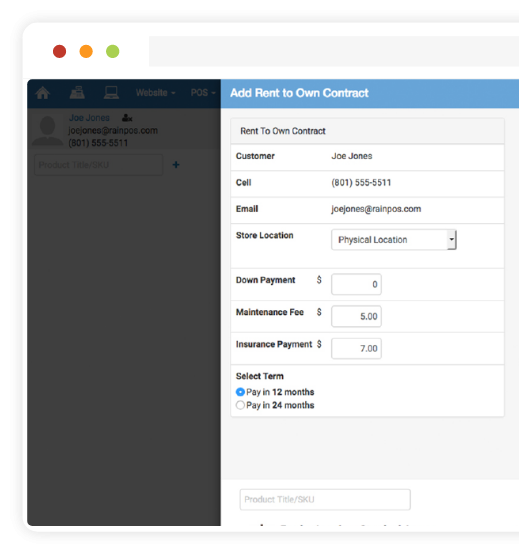 Streamline the way you account for payment terms, maintenance fees, insurance payments, late charges and more.